The fun and excitement of Myrtle Beach doesn’t end as summer winds down. 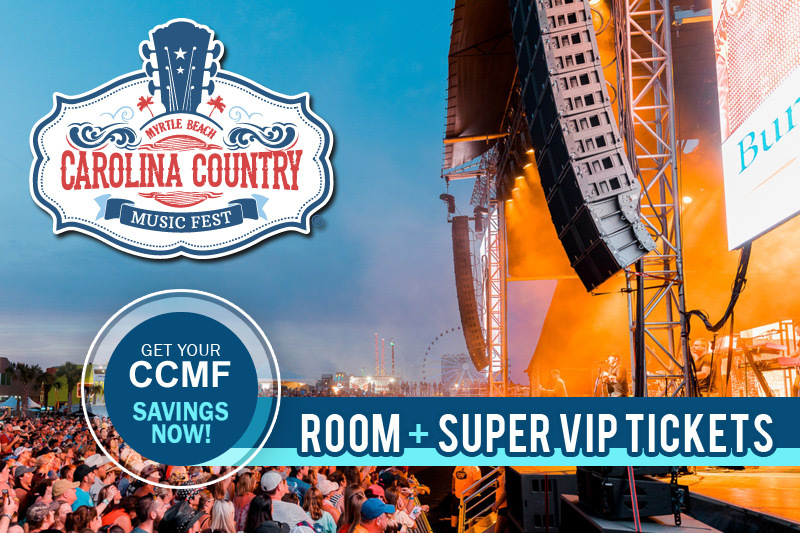 Through the fall and winter months the Grand Strand still offers up fantastic festivals and events that are the perfect reasons to make a weekend trip to Myrtle Beach. One such festival is right around the coer as the Mythical & Medieval Fest retus to Myrtle Beach on Saturday, November 9th and Sunday, November 10th. 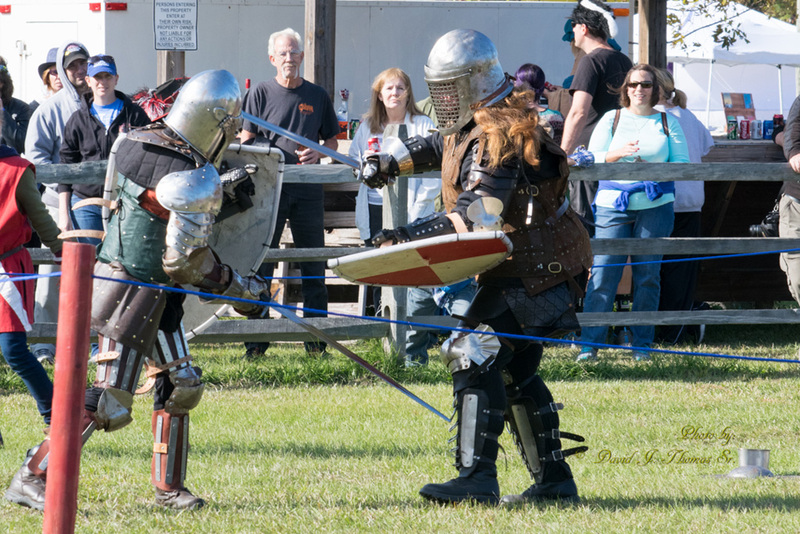 This year marks the fifth edition of the Mythical & Medieval Fest as the event continues to grow and become one of the bigger renaissance fairs in the state of South Carolina. The festival takes place at 3809 Socastee Boulevard in the Carolina Forest area of Myrtle Beach. As guests enter the grounds of the event, they will be transported to a whole new place and time, a world of wizards and knights, of lords and ladies and all sorts of tremendous entertainment. As you walk through the area you can witness amazing displays of athleticism and acrobatics in traditional medieval events like ax throwing as well as watching knights take part in combat and equestrian competitions. You will also witness skilled craftsmen like blacksmiths and glass blowers showcasing their abilities and creating spectacular creations. Strolling musicians, dancers, magicians and firebreathers will lend a jolly air to the festival, immersing guests in a terrific recreation of an authentic medieval celebration. Kids are sure to be mesmerized by the cheerful environment and are able to take part in archery games, face painting and more. Plenty of great food vendors will be around the area serving up mouth-watering fare including staples like huge smoked turkey legs. With so many different entertaining aspects to the celebration, everyone is sure to have a stupendous time at the Mythical & Medieval Fest this November! If you haven’t made plans for a weekend fall trip to Myrtle Beach, this is the perfect time to book your getaway! With tremendous deals like our Fall Sensation special you can save up to an incredible 40% off your stay when you book three nights or more. Whether it’s a two or three bedroom golf course condo at River Oaks Resort or our deluxe four bedroom villas at Barefoot Resort, we have the perfect place for you to stay during your upcoming fall vacation to Myrtle Beach!